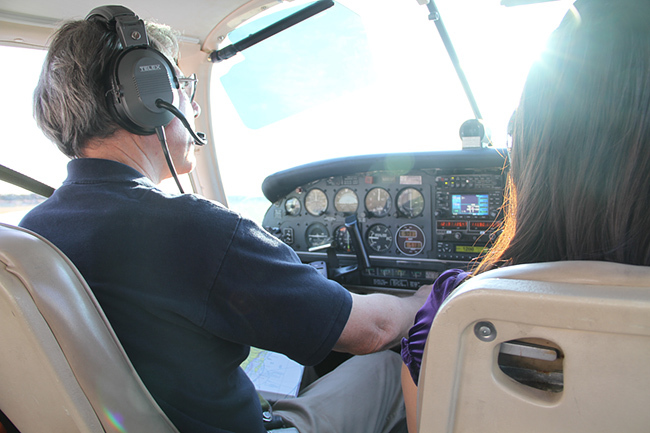 Hone your pilot skills with the articles and advice below. 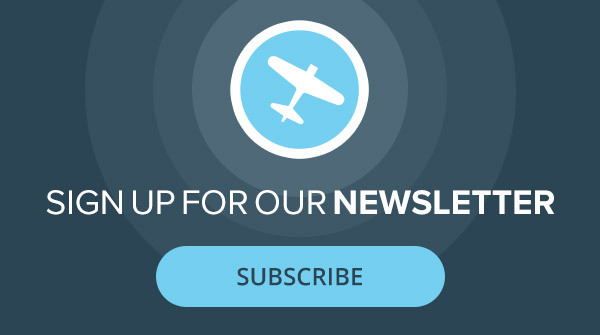 Our sport-pilot articles cover topics of interest to novice and advanced general aviation pilots. 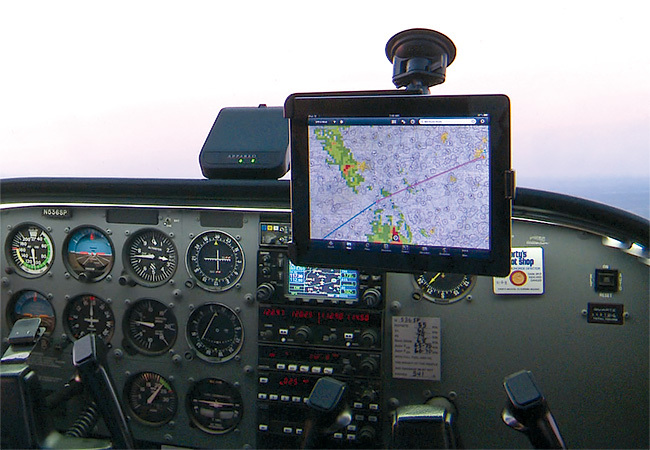 Trust our ongoing training articles to improve your piloting skills. 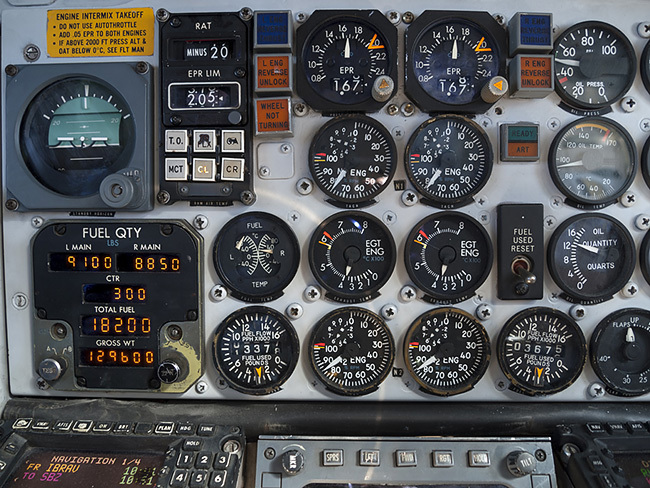 While it’s uncommon in pilots, anxiety is an affliction that doesn’t have to ground you. 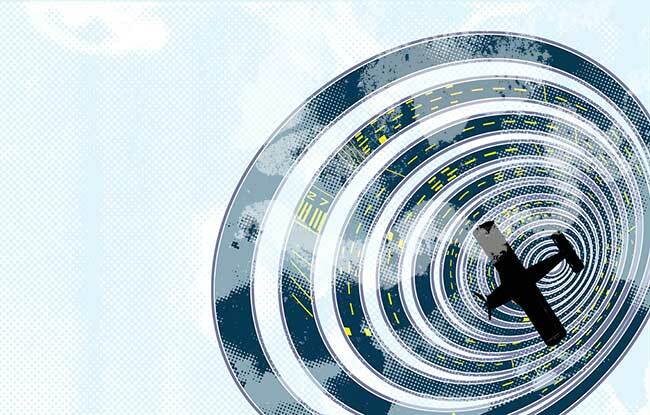 There are a variety of treatments that can keep you in the cockpit. Aviation Risk Management, Again, Really? Your instructor was right. There really is no excuse for running out of fuel. We watched the accident unfold before us from the tall grass, 9,000 feet up in the jagged crest of the Sierra Nevadas. The assignment was simple—fly over to Lubbock, Texas, spend three days with the U.S. Air Force (USAF) basic training squadron at Reese Air Force Base (AFB). Do you pressure the controls or move them? Everyone reading these words has flown with a lot of other pilots. Cylinder-head temp gauges are creeping noticeably toward the red lines. Not good. No, this isn’t looking good at all. I was tired. No, beyond tired. I was fairly well-whipped. There are no legal limits imposed on flight hours associated with ferry flying, and stupidly. 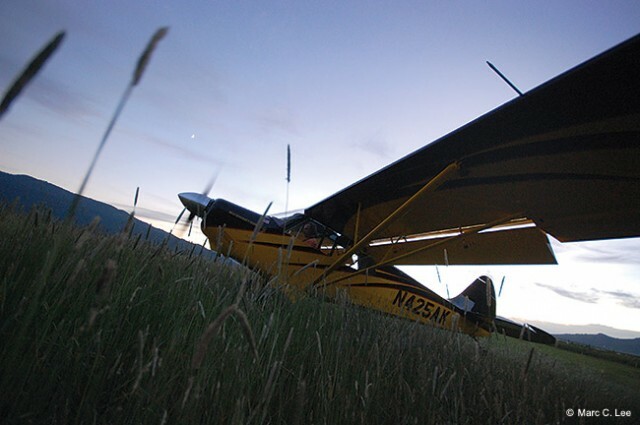 It’s ironic that most general aviation pilots consider a possible engine failure as their greatest fear. I listened carefully to the clearance on the first go-around, shook my head in exasperation, and wondered if the controller had been a trumpet player in a previous life. 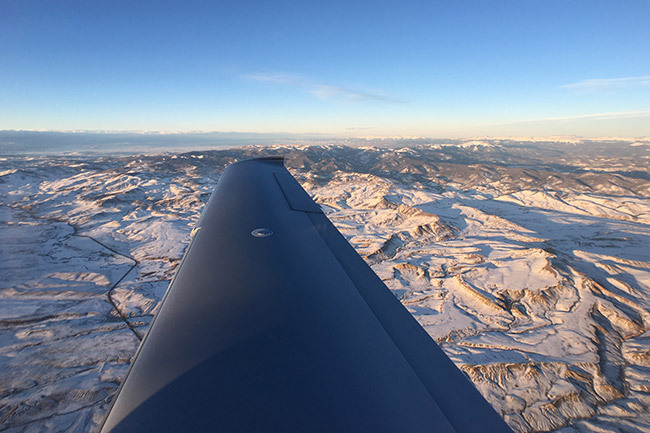 It barely matters what you fly these days— avgas is starting to comprise a greater percentage of an airplane’s total operating cost. The airplane doesn’t know if it’s flying over water or land. The pilot does. From two miles up, big water looks pretty much the same all over the world. What makes some runways more challenging than others? The length? The wind? What you had for breakfast that morning? What? It seems we all have a story, some event in our lives that brought us into the aviation trade. What are the best conditions for landing uphill/downwind or downhill/upwind? It may seem dangerous to land into the wind but downslope on a snowy runway; yet landing upslope with a tailwind seems equally precarious.